Affordable but fashionable brown leather wallets are few and far between. Our Brown Wallet is a fantastic wallet which is low in price but high in style! 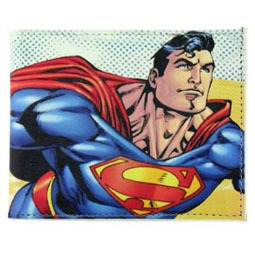 A nice leather wallet is a timeless fashion staple in the wardrobe of any male. We're not particular about much when it comes to fashion, but a poor quality wallet just will not do. The only issue with this is to find a stylish, quality leather wallet you traditionally have to remortgage your house to afford it - which of course, is an option that many of us would prefer not to take. Though gadgets, gizmos and all things remote-controlled are our usual bag, we are big on fashion accessories too. We hunted high and low for a high-quality leather wallet that wouldn't break the bank and oh boy did we find one! This gorgeous brown leather wallet wouldn't look out of place in the pocket of Beckham himself (and we all know he is the most stylish man on the planet). 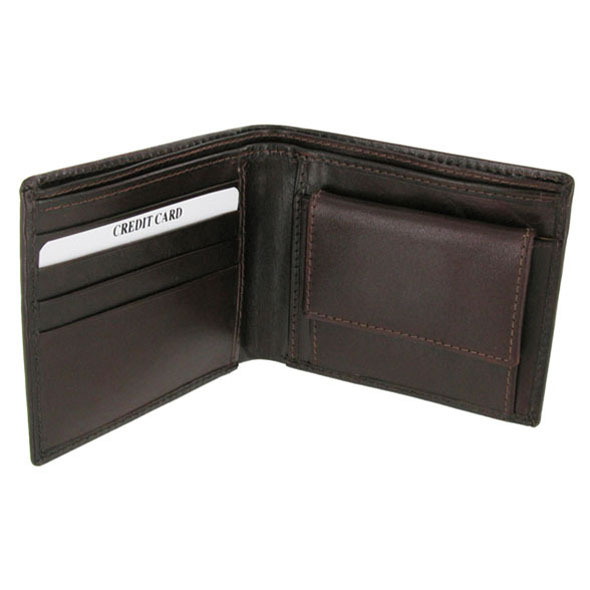 For just £20.00 you've had an absolute steal with this genuine leather brown wallet.